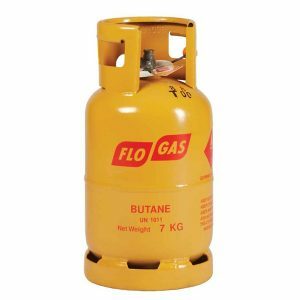 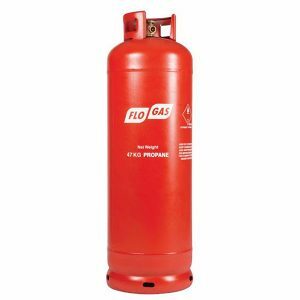 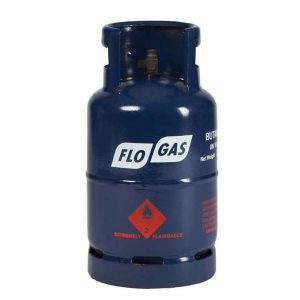 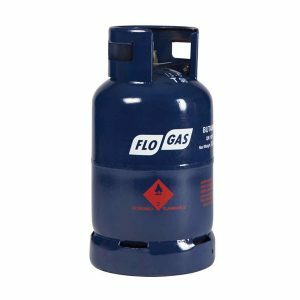 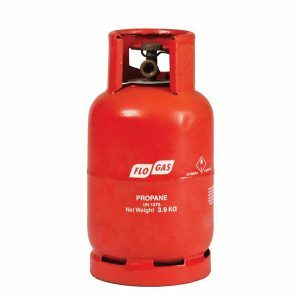 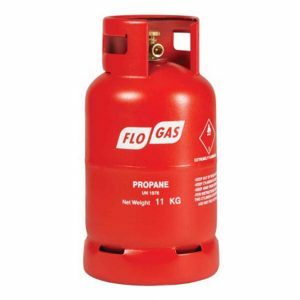 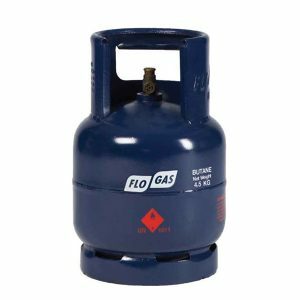 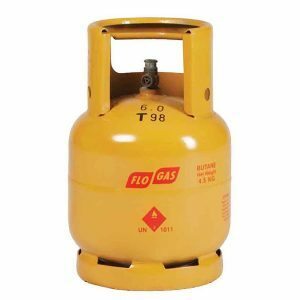 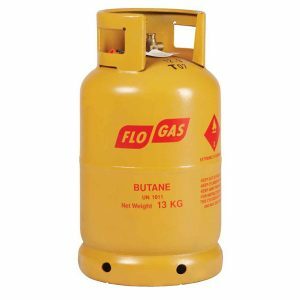 We offer a full range of Flogas gas bottles. 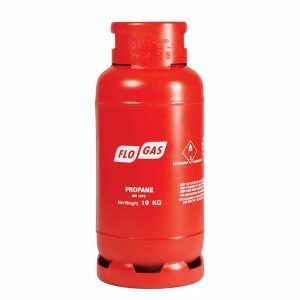 No matter what your requirements talk to us today and learn how we can save you money on your portable gas supplies. 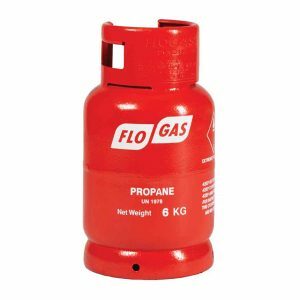 As a fully authorised Flogas stockist we can even help if you have onsite gas storage.